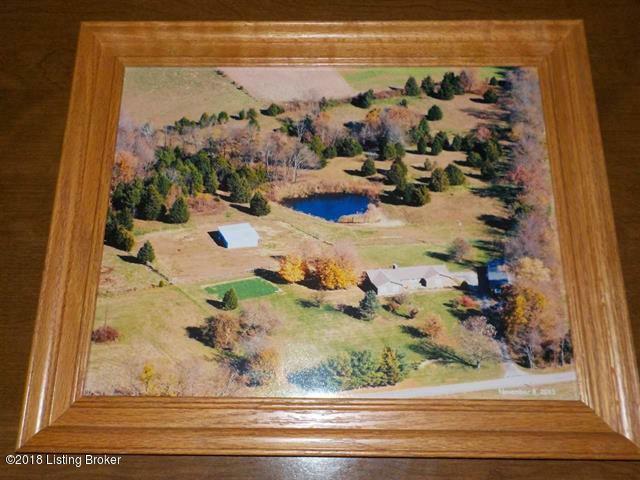 Spectacular mini farm with a great location. Over 2200' finished square feet on the main floor with 4 Bedrooms, 2 baths, kitchen, den,and storage room and a sliding door that takes you out to a covered deck all along the rear of the house overlooking the property. Approx. 1200' square feet in the basement all finished with a full kitchen, 1 bedroom , huge storage/laundry area, and a living room area with sliding door leading out to a covered patio. 1 car attached carport, 30' x 68' detached garage/shop that will hold 3 automobiles as well with lots of storage and currently a wood working area. 2 other rooms in the detached for storage. 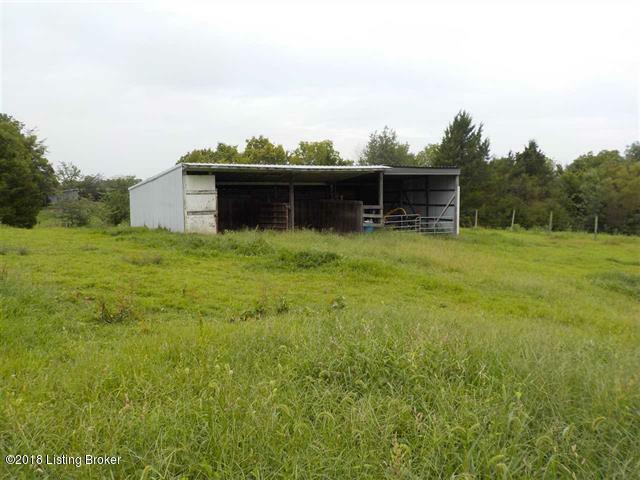 Property features a pond, scattered woods, fencing for animals and a storage shed /horse barn. 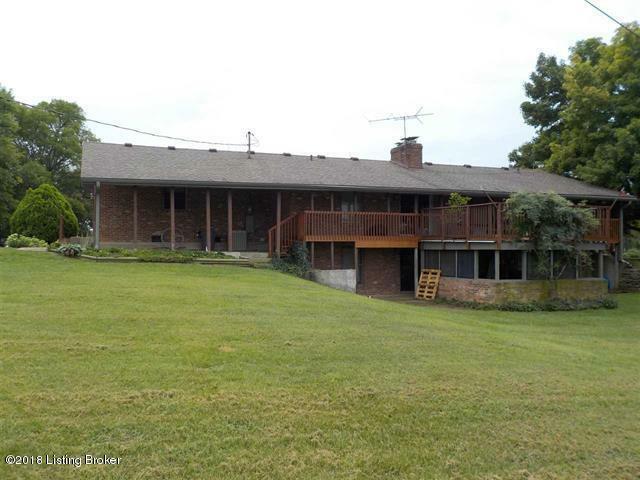 All on 9.14 acres of peace and quiet and privacy! Listing provided courtesy of Bishop Realty & Auction, Llc. © 2019 Metro Search, Inc. All rights reserved.